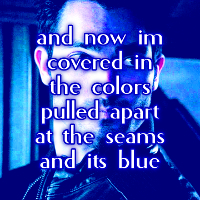 Derek Hale. . Images in the Tyler Hoechlin club tagged: photo tyler hoechlin tv show teen wolf 2012 derek hale bibi69.